Allshades Blinds have been manufacturing and installing Roman blinds for more than 20 years. 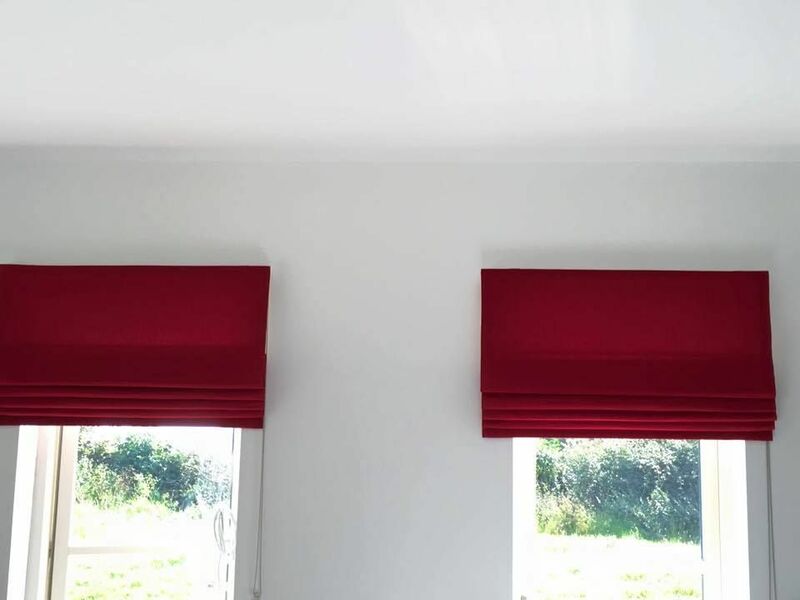 Our team works with both private and commercial clients, installing anything from a single blind, right up to blinds for an entire property or complex. At Allshades Blinds, we offer a vast selection of elegant Roman blinds that will transform any room and create a truly luxurious feel to your home. Our collection comprises of hundreds of plain, textured and printed fabrics and all come fully lined on a premier head rail for easy operation. 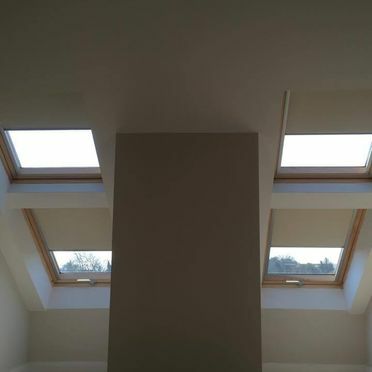 Every Roman blind is made to measure to your personal specification and can sit inside or outside your window recess. Perfect for kitchens or dining rooms where you want to add that extra something special. 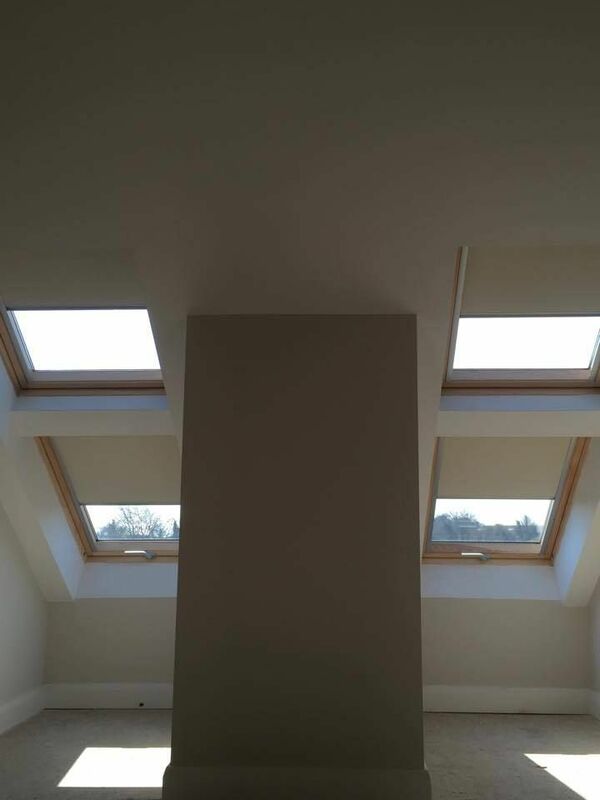 They are also ideal for bedrooms when using a blackout lining. Our fast, friendly service means peace of mind and complete satisfaction. If you have your own fabric you want to match in with your curtains you can bring in it to us and we will make it up for you. Need Roman Blinds in Meath? 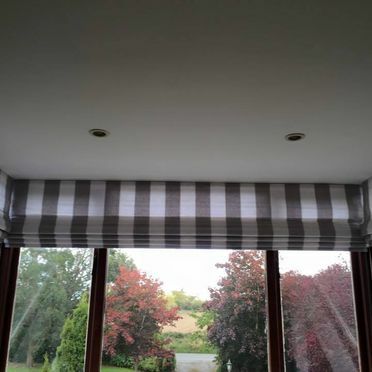 Does your Dublin office require customised Roman Blinds? Interested in installing colour coded, brand-compliant Roman Blinds in your Louth based retail unit? Get in contact with our customer service team today, for all your Roman Blind requirements. Roman blinds are one of the oldest styles of blinds on the market. These are typically made from a fabric and are raised up and down by a string or cord. Unlike Venetian blinds for example, these are generally made from one piece of material that folds when raised. There are various ways for the material to fold, which can create many different looks. With Roman blinds you have an endless choice of colours, fabrics and patterns. We can show you samples when we call out to measure, or you can visit our showroom. Roman blinds are suitable for any room in the household due to their versatility and style. Roman blinds have been around for centuries and have never gone out of fashion. Easily one of the most stylish of blind options, Roman blinds make an instant statement. 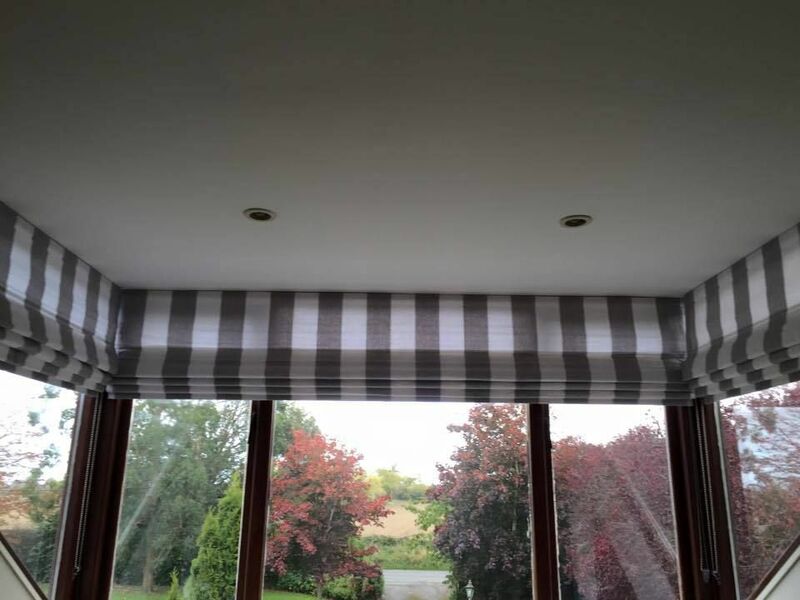 We offer a full roman blind fitting and supply service to clients all over Dublin. 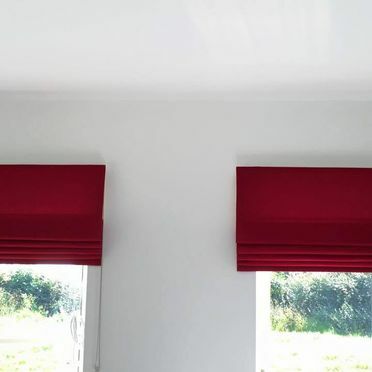 In Dublin, roman blinds have become increasingly popular thanks to their range of designs, varied pattern and comprehensive range of colour options.